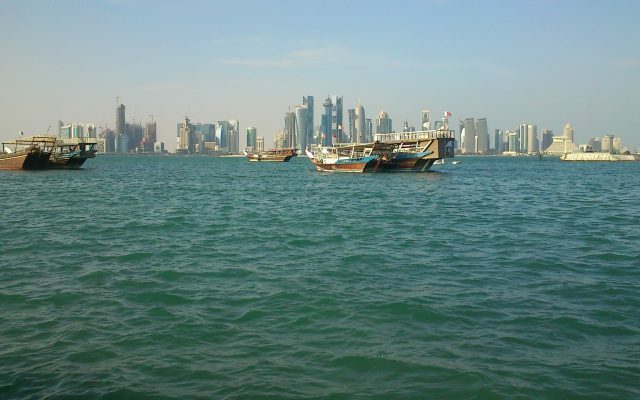 During the past decade, the European perception of Qatar has dramatically changed. While the tiny Gulf state was once celebrated for its Western style modernity, Qatar’s image in Europe is now overshadowed by labour rights violations in the context of the country’s preparations for the 2022 FIFA World Cup. This paper aims to illustrate that European foreign policy actors – including EU institutions and representatives from EU member countries – should not underestimate the impact of European discourse on the foreign policy behaviour of its partners in the Gulf region. To illustrate the impact of European discourse on Qatari policy, the author identifies some international roles played by Qatar in the recent past and analyses the respective Western responses. Download this Dahrendorf Analysis by Nicolas Fromm, Research Associate and PhD candidate at Helmut Schmidt University, in our publication section here.